Youth Elite Soccer is the official camps and training partner of the Chicago Fire Soccer Club. Bundesliga 365 provides you with all the latest German Bundesliga News and opinions in English. 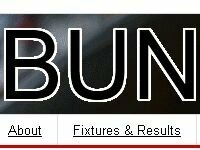 We bring you all of the latest news, including match previews, match reports, transfer news, fixtures and results, and pretty much everything that revolves around the Bundesliga and German football. 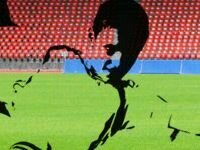 Tournament Trips is an initiative of Training Trips, a football travel company based in The Netherlands. Training Trips organizes football training trips (pre season, winter break) for football teams of all levels. From professional teams to recreational youth teams. From academy teams to amateur teams. Training Trips offers a wide range of different destinations (more than 100) in countries such as Spain, The Netherlands, Germany, UK, Italy, France and many other countries. 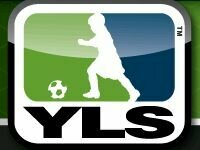 Youth League Soccer (YLS) is an online social network for soccer players, soccer teams and soccer parents developed to encourage soccer players to follow their dreams and passion for soccer. Complete Sports Solutions can offer you a “Once in a lifetime” tour to some of the worlds biggest football clubs. We specialise in football tours which have allowed us to develop strong relationships with many professional clubs all over the world. 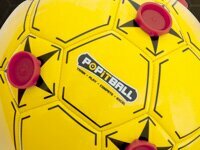 The Popitball is the latest, exciting innovation in football. Since its launch it has achieved remarkable success as both a game and as a training aid. Number 1 Goalkeeping is a professional program focused only on Goalkeeping. Goalkeeping is a specialized skill and is often missed out in the game of soccer. With the lack of training opportunities offered to goalkeepers, Number 1 Goalkeeping offer’s all goalkeepers, whether beginners, intermediate or advanced, the opportunity to develop and mature as a player. Soccer Stores Inc was established in 1997 and applied itself to provide customers with excellent soccer products and service. SoccerCV is a web application which will allow users to create a profile which presents information including: videos, images, player reviews and ability ratings. It is free to join and always will be.